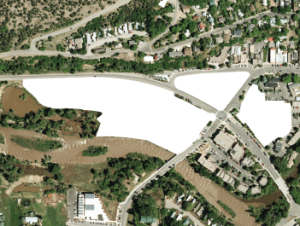 The Town of Basalt is inviting all Basalt citizens, youth and business owners to join in a ground-breaking process of envisioning the future of its historic downtown core. 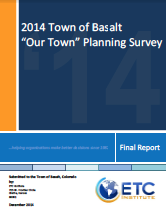 The community will take the lead in imagining and designing downtown Basalt. Anyone who is interested can take a map and draw their ideas of what downtown, its parks and trails should be. The results of this public input process will be reflected in an action plan to make the community’s vision happen.